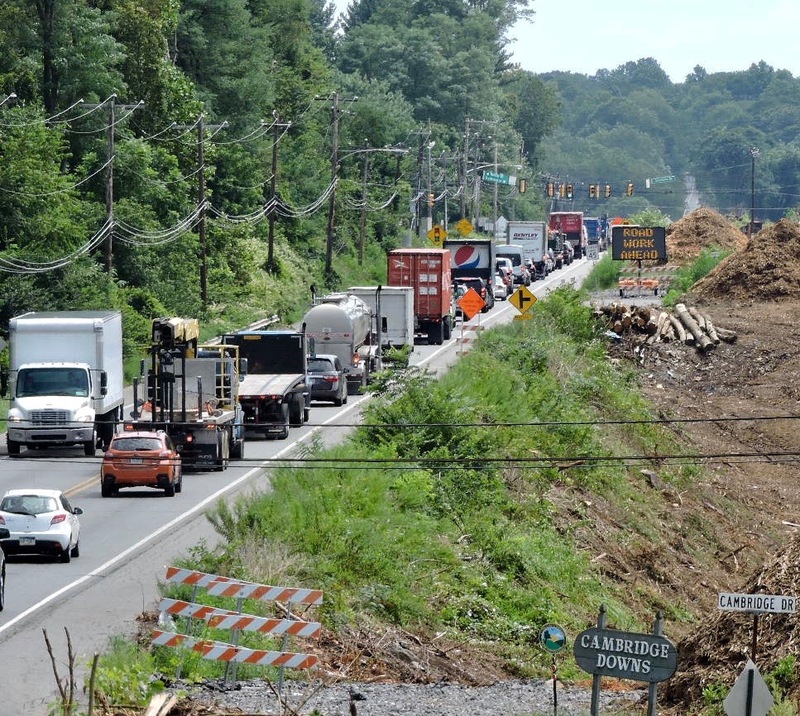 Motorists using U.S. 322 (Conchester Highway) weekdays between 9:00 AM and 3:00 PM should plan for delays in the work zone between Clayton Park Drive and U.S. 1 (Baltimore Pike). The roadway may be reduced to a single lane as flaggers direct traffic around tree removal, utility and excavation operations at various locations along the three-mile work area. Please add extra time for travel along this corridor, or use an alternate route around the construction.